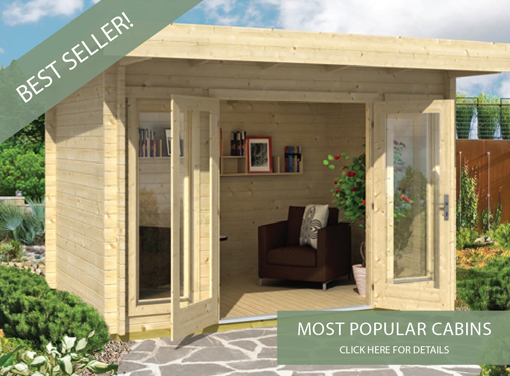 Log cabin kits and Garden Office buildings for sale in the UK with free delivery and the option of one the most comprehensive fitting services in the UK. 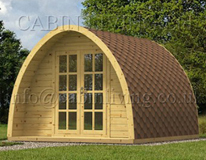 As experienced suppliers and installers of log cabins and garden rooms we offer an open and clear pricing policy with prices for every installation option next to the details of every log cabin in our range. 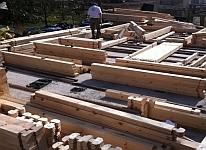 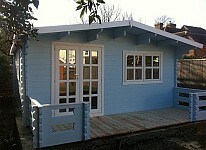 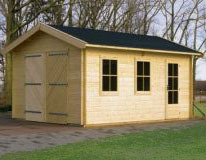 We also offer supply only garden log cabins for self build projects at bargain low prices including delivery. 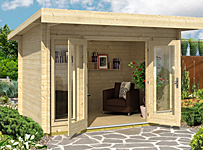 With a comprehensive range of fitting services you can sit back, relax and watch as your new garden office, log cabin or garden room is built from the ground up. 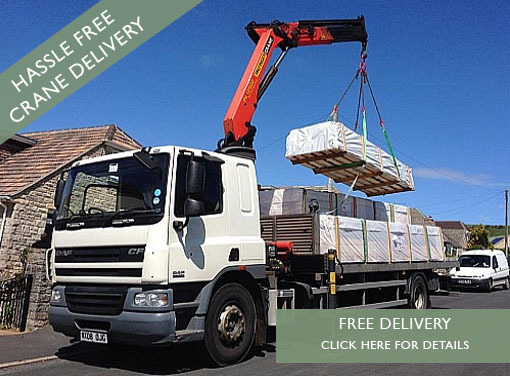 We carefully monitor our costs and those of our competitors to ensure that we give you the best possible deals all year round. 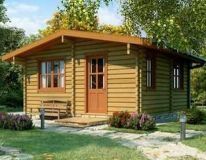 We have a vast range of log cabins, garden rooms, bbq huts, garden offices, wooden garages and log houses for you to browse and even offer advice throughout the site including planning permission and more. 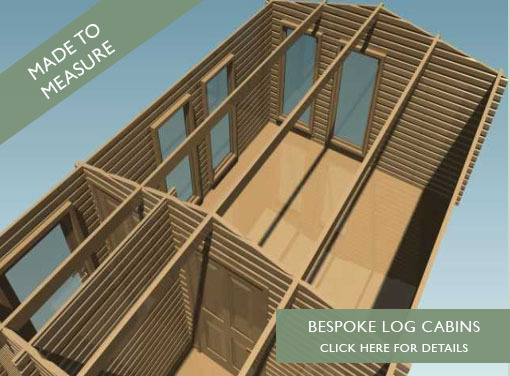 Find out more about the log cabin installation process for our garden rooms by taking a look at our sample installation pages. 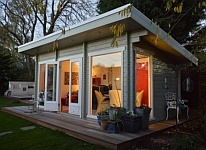 Ideal for those looking to expand your living space a garden studio gives you the extra room you need at a fraction of the cost of an extension. 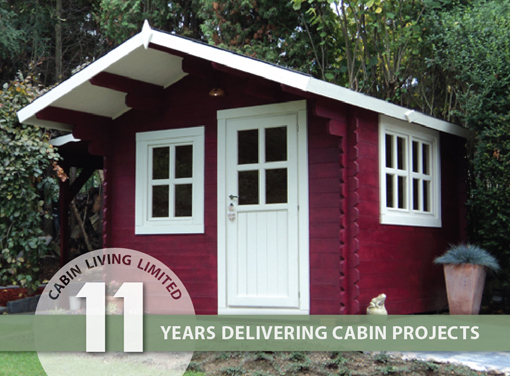 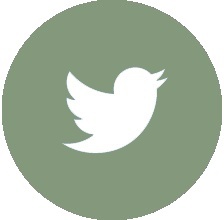 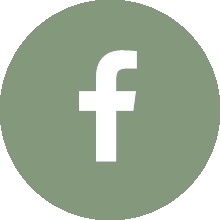 For regular updates on recently installed og cabins why not visit our Facebook Page and share with your friends! 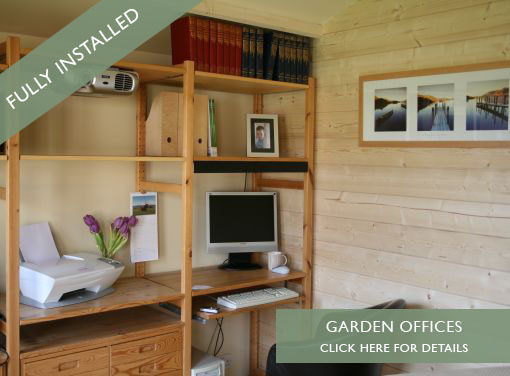 As a leading garden office installer and log cabin kits UK supplier we can manage your project from start to finish; ready for you to move in. 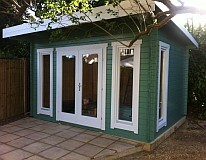 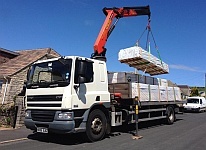 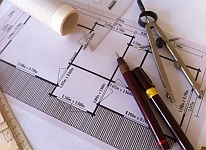 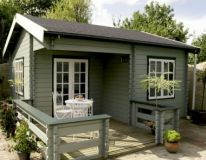 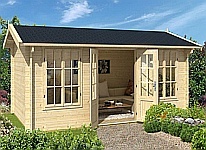 We are experienced fitters and have supplied and built a number of garden rooms throughout the UK including England from Central London, Wimbledon, Surrey, Sussex, Southampton, Swindon, Felixstowe, Bristol, Oxford, Aylesbury, Amersham, Cambridge, Norfolk, Malvern, Chesterfield, Hook, Chobham, Iver Heath, Manchester, Blackpool, Southport and areas of Scotland including Aberfeldy, Leuchars, Dunfermline, Edinburgh, Glasgow, Stirling, Nethybridge, Strathaven, Kirkintilloch, Bishopbriggs, Leuchars and also Wales from Llandysul to Bangor. 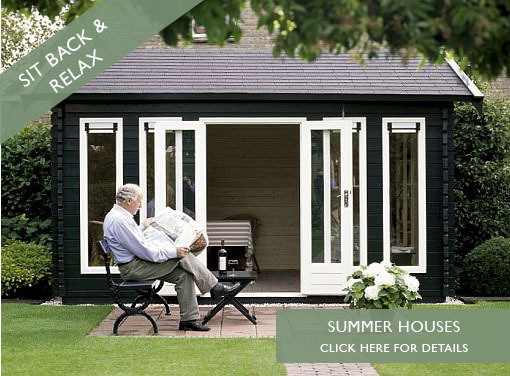 View our installation pages to find out more.